She has worked as a freelance writer for A-Magazine, a St. Louis Publication, and The Spanish Lake Word Newspaper and as an Opinion Shaper for the North County Journal Newspaper. Married for thirty-three years to Cedric, they have one daughter, Adeesha. Rose is the author of ten books. 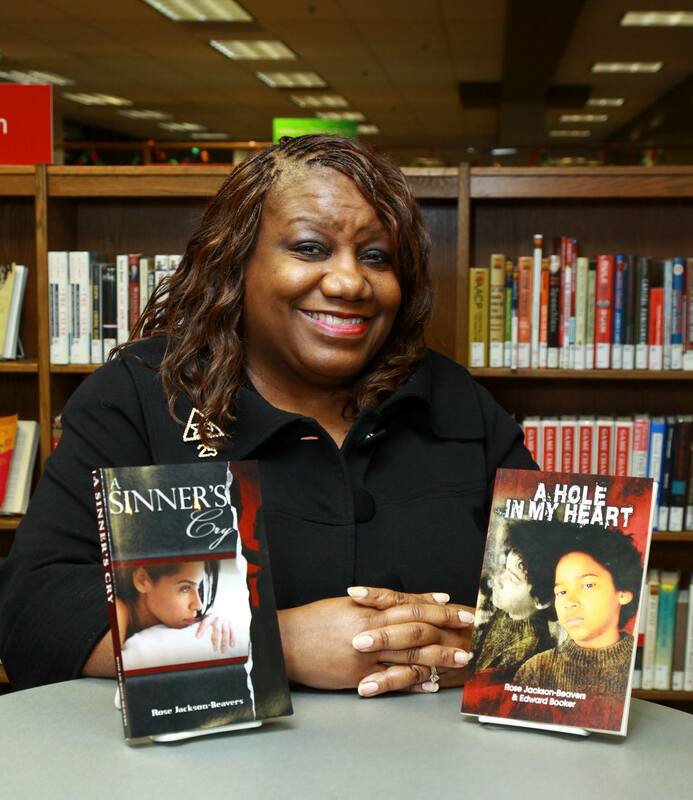 Her 2012 book, A Sinner’s Cry was a finalist in the Religious Fiction category of, The Next Generation Indie Book Awards 2012. Her book, Full Figured 5, with Brenda Hampton, remained in the top ten on Black Expressions Bookclub for several months. 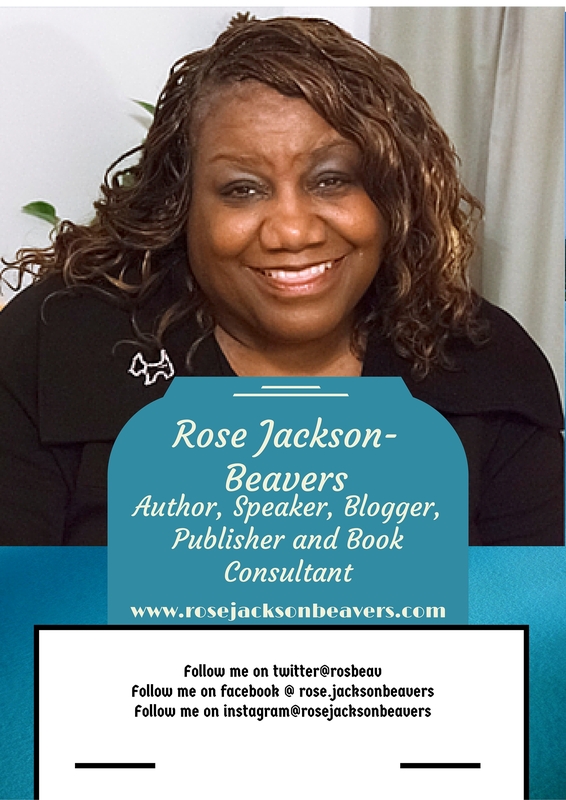 Rose is an Amazon bestselling author. She has published over thirty authors and more than 100 books with many of the books becoming best sellers and receiving award-winning recognition. Visit her website at http://www.prioritybooks.com/ or from http://www.amazon.com/ or http://www.barnesandnoble.com/. She can be reached at rosbeav03@yahoo.com, or at 314-306-2972. 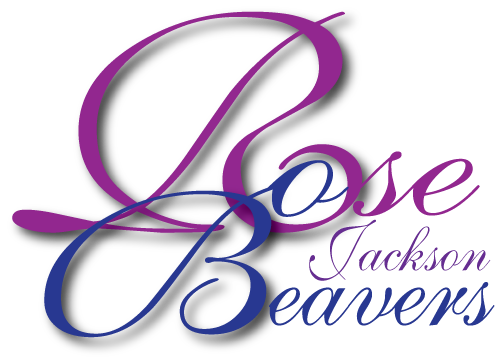 You can also visit her on her Facebook page at https://www.facebook.com/rose.jacksonbeavers.